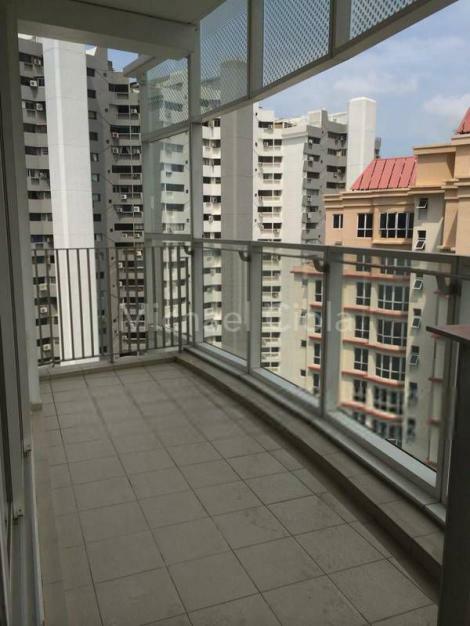 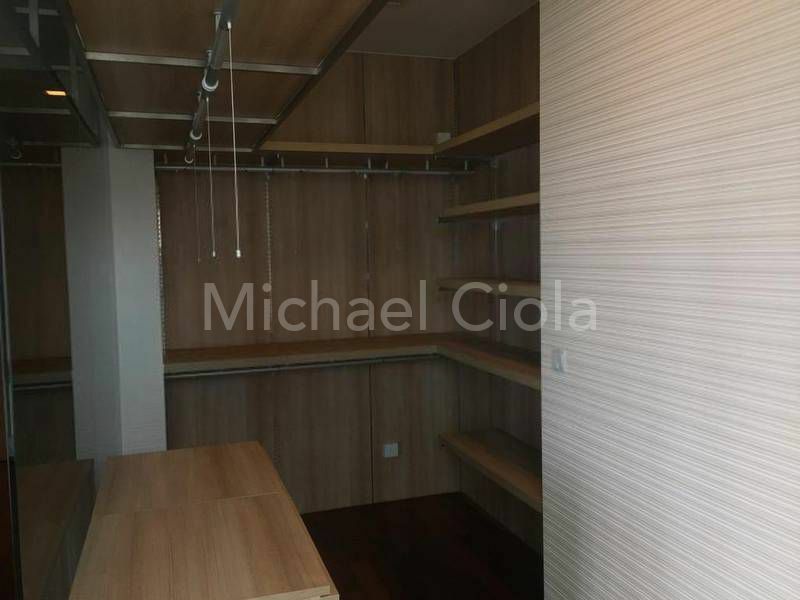 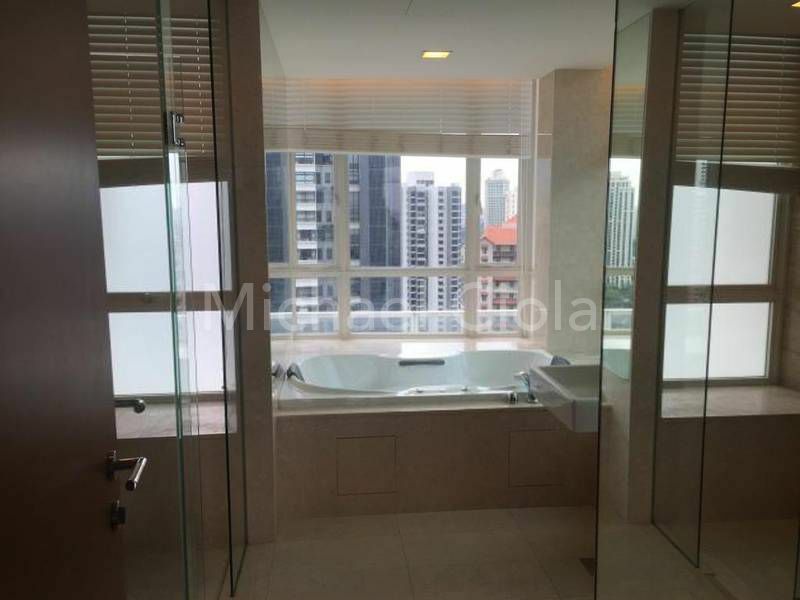 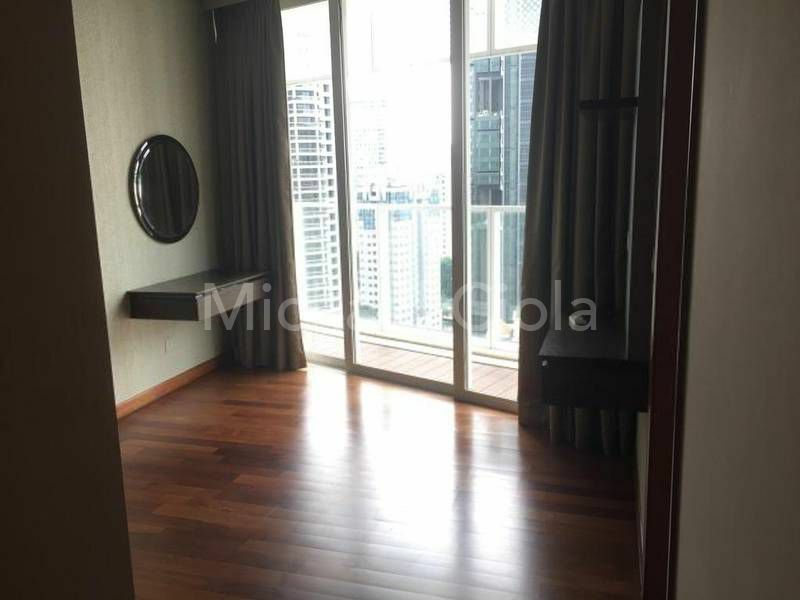 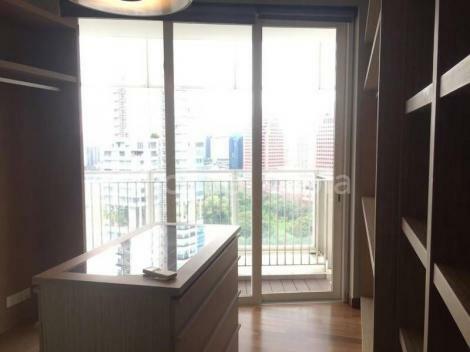 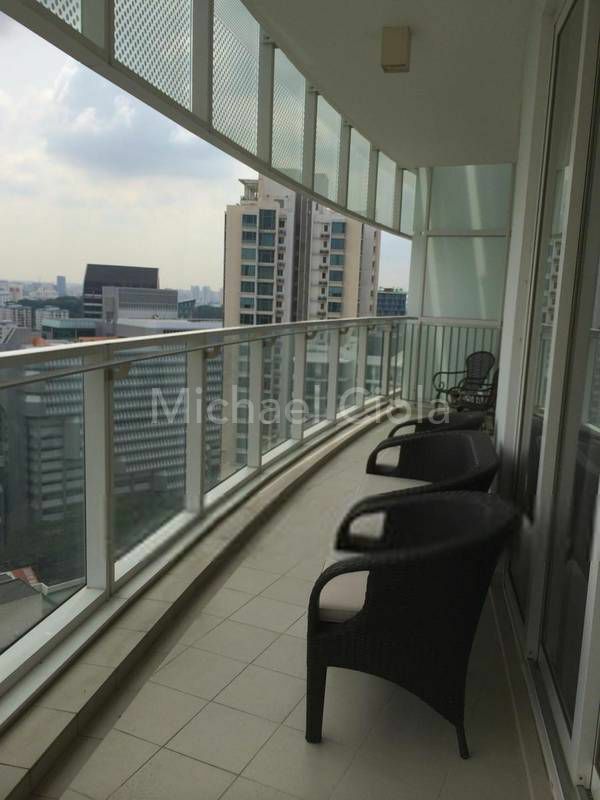 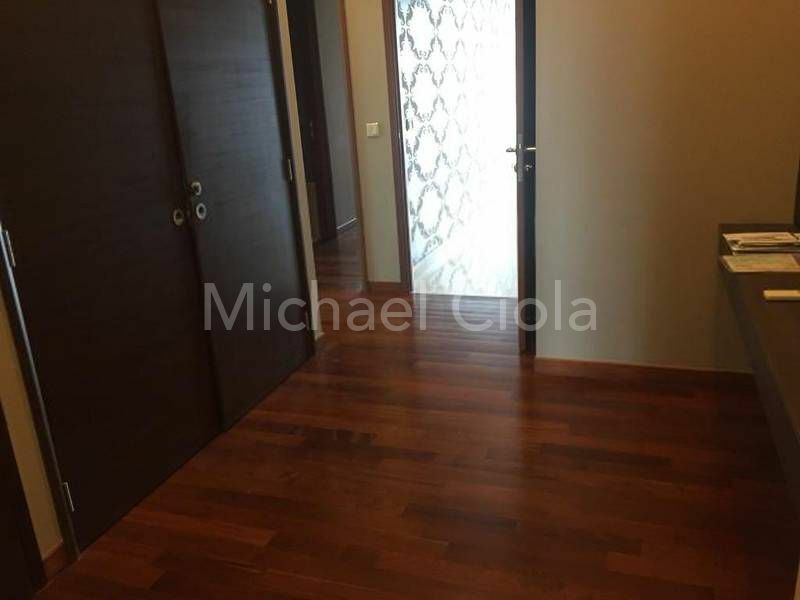 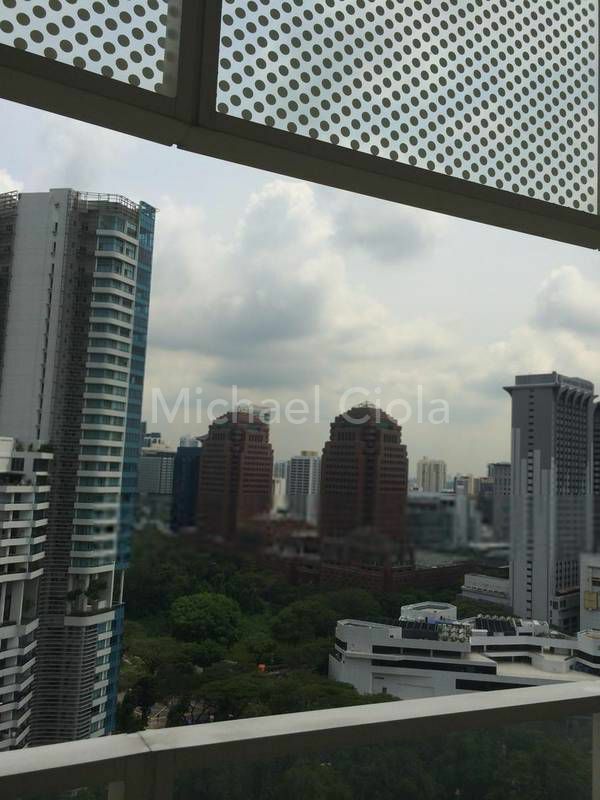 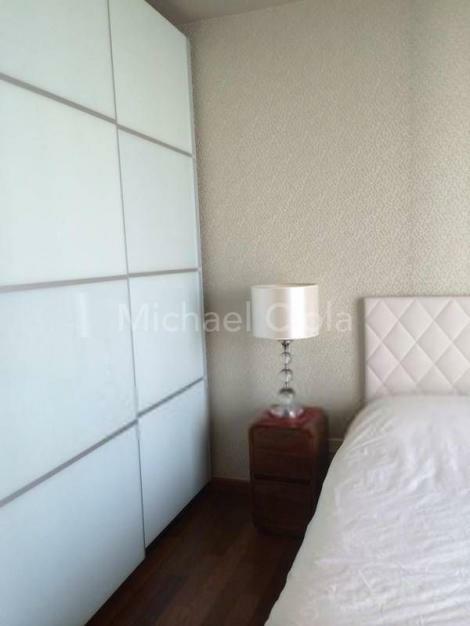 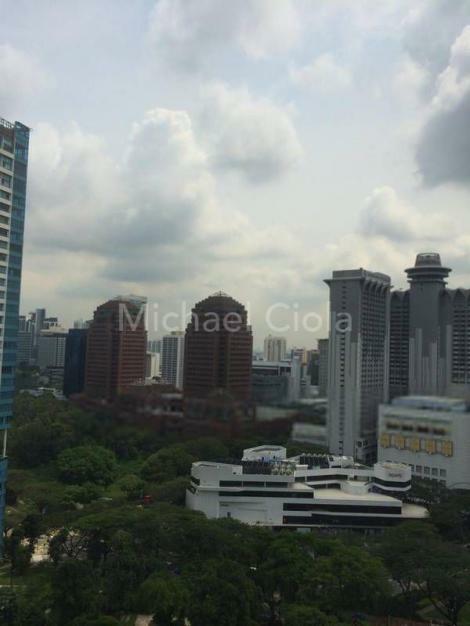 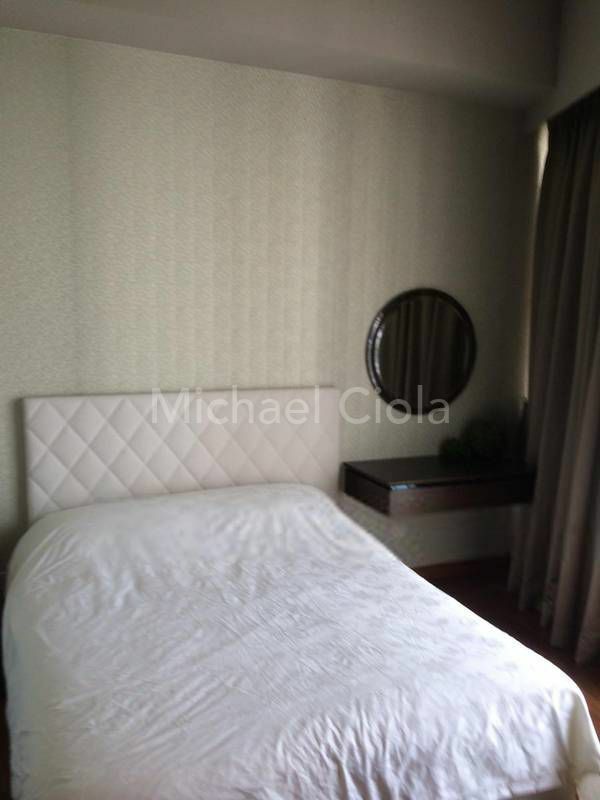 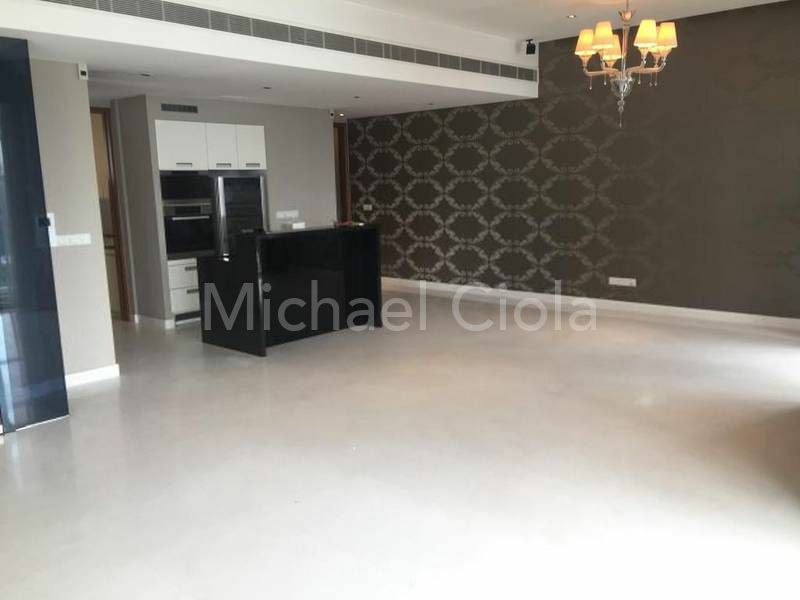 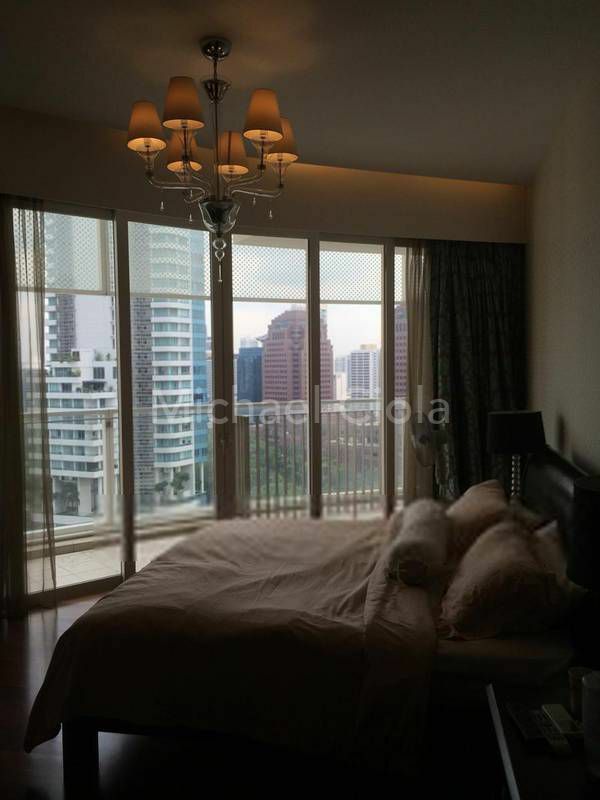 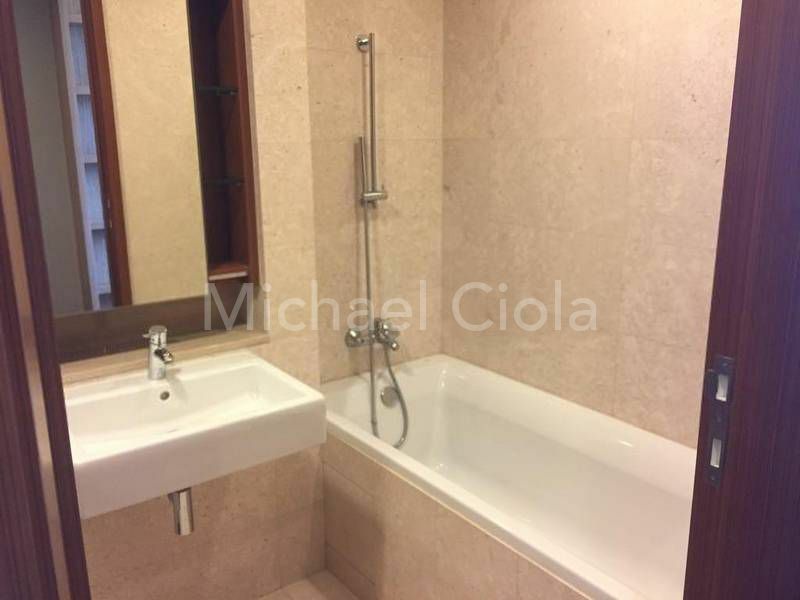 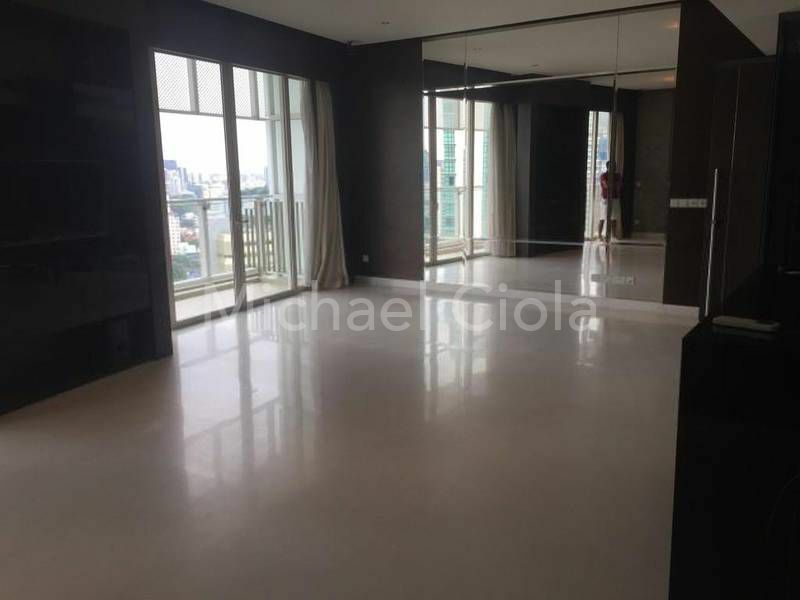 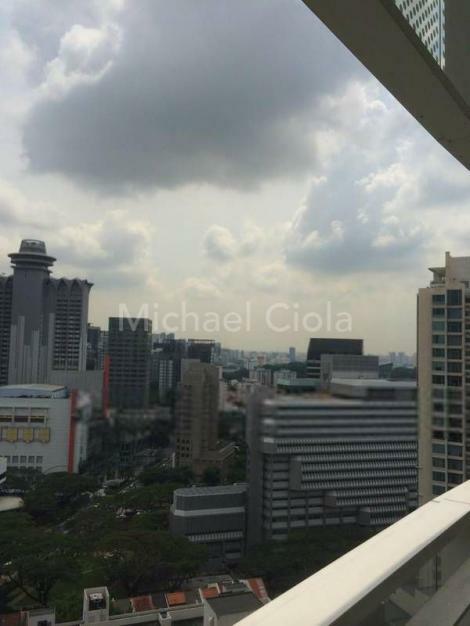 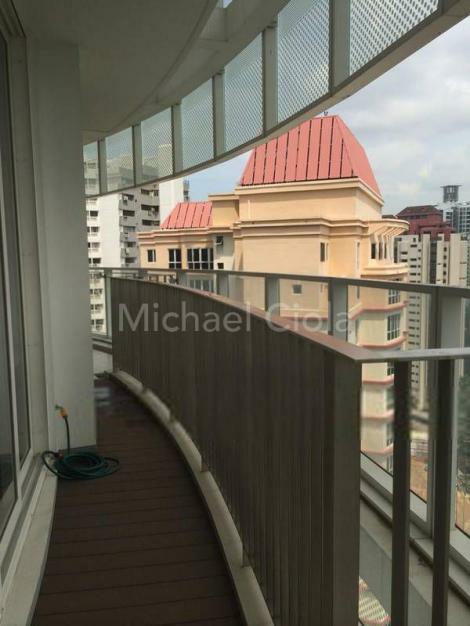 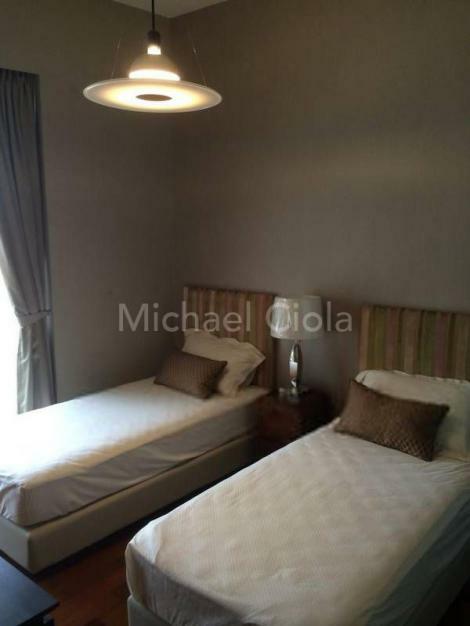 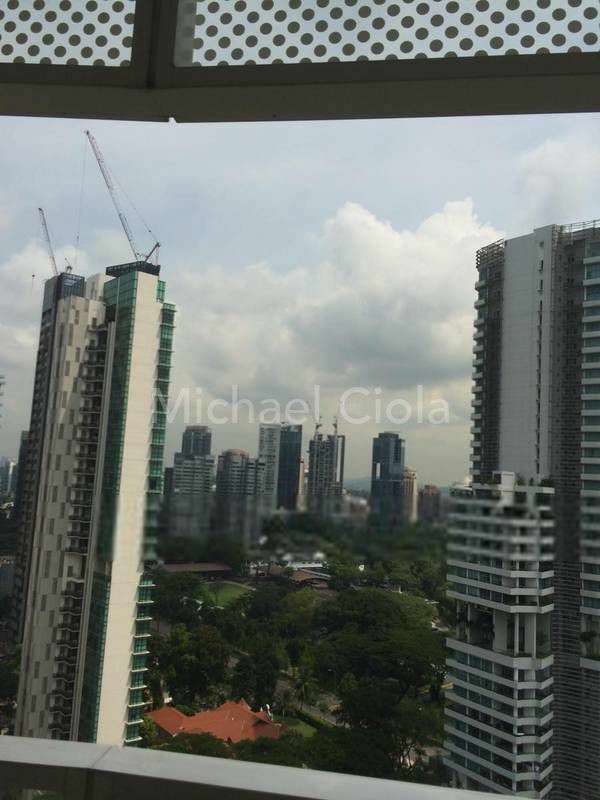 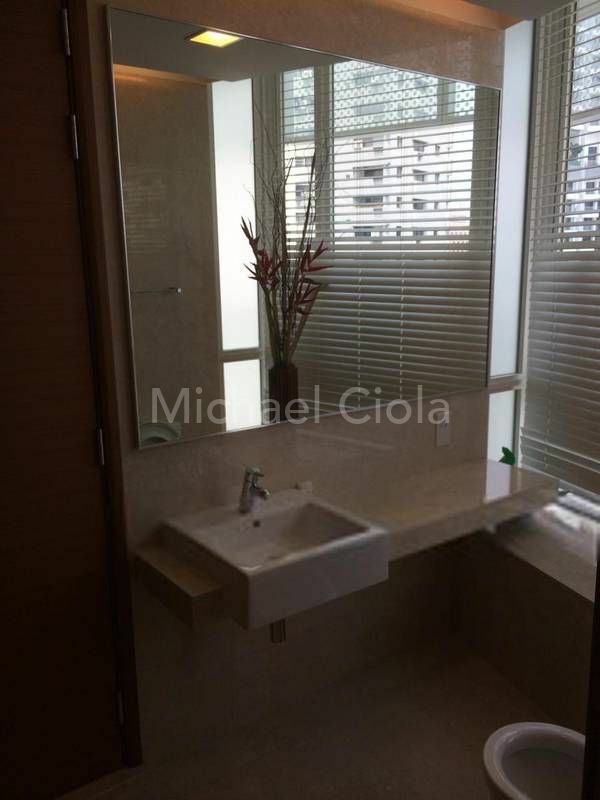 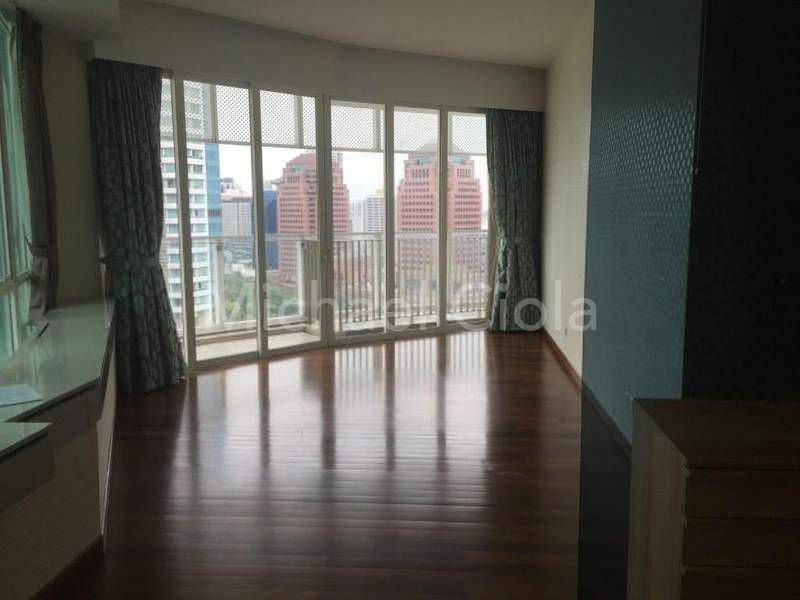 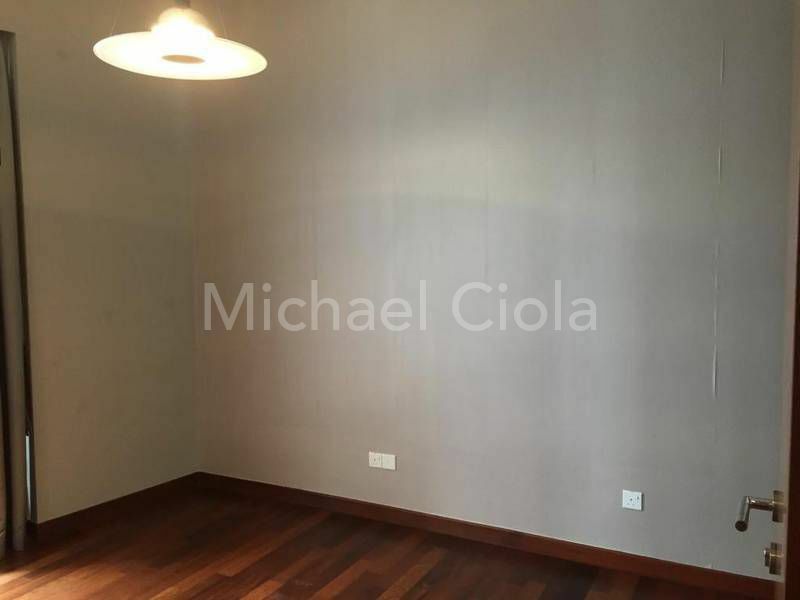 High floor unit and unblocked views of Orchard Rd and the City. 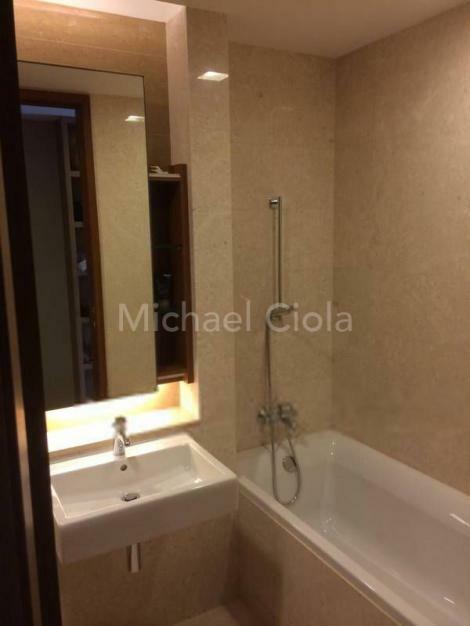 -Looking for a tenant that appreciate this stunning property. 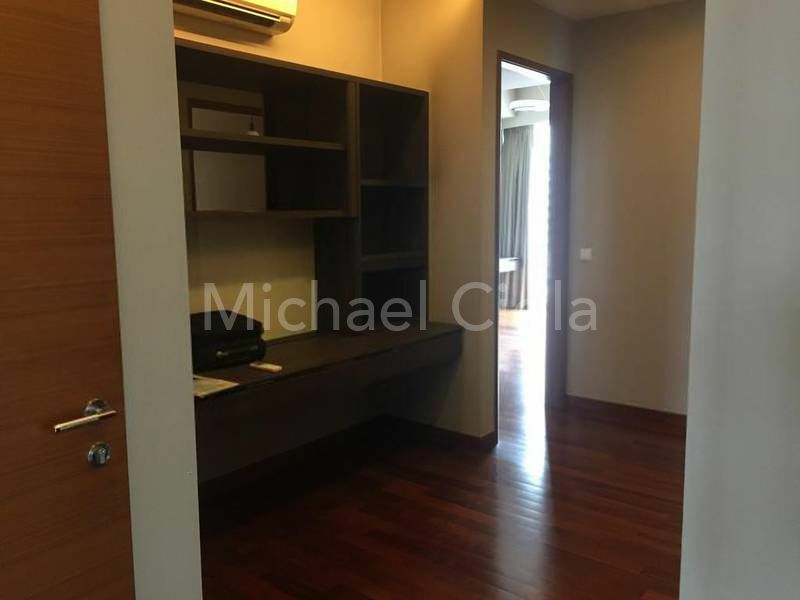 -Welcome to St Thomas Suits !! -You will fall in love with this unit, designer decor, great spacious layout, with unblocked city view, it has a huge walk in. -The unit offers high-end finishes and appliances, comes with 4 spacious bedrooms all attached bathrooms, separate study area, huge master bedroom with a walk in robe, huge bright master bathroom. 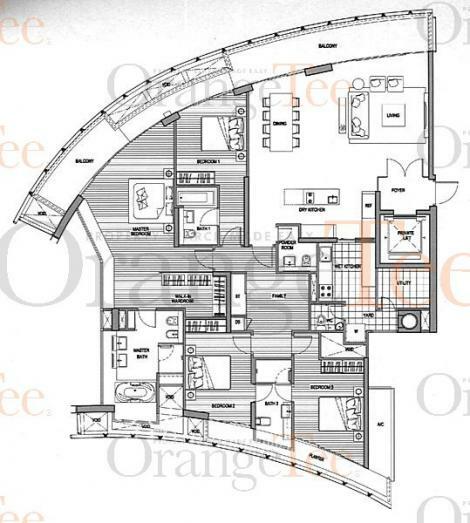 -Open concept kitchen dry with breakfast bar and a wet kitchen with built-in dishwasher, wine fridge all branded appliances. 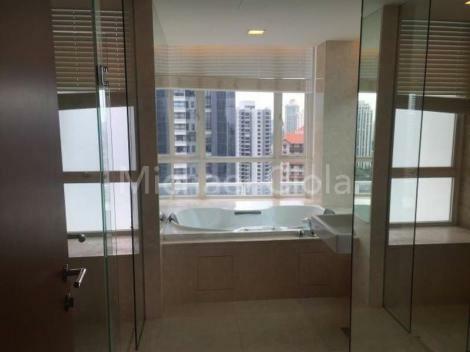 -Walk to Orchard Rd, Somerset MRT ( NS 23) Killiney Rd, River Valley Rd, Robertson Walk, Mohamed Sultan Rd & bus stops to the CBD, SHENTON WAY, CECIL ST.
supermarkets ( NTUC ) 24 hours open.